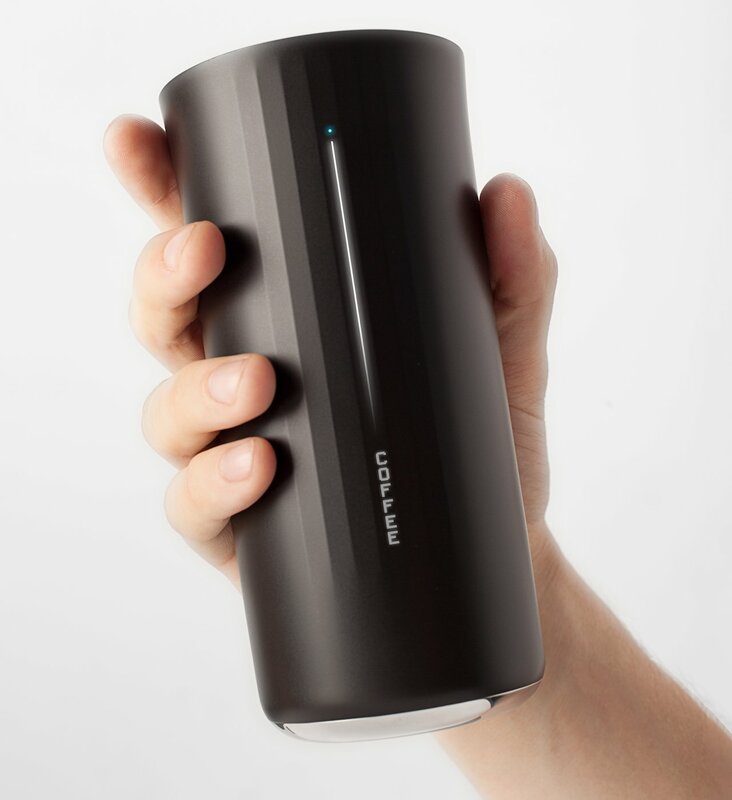 Move over smart fridge and make room for the "vessyl"; a connected cup. The team over at Mark One have created a connected cup, known as the Vessyl which is capable of identifying exactly what you are drinking to assist in achieving hydration needs and nutritional consumption - complete with a mobile application (iOS and android) that can monitor your consumption habits and patterns. They claim that it is capable of detecting the number of calories, protein, fat, sugar and more to the point that it can detect if the liquid is simple water, a great tasting beer or a thick-shake. Getting a reading is as simple as picking up the cup and pointing it away from you - it also is smart enough to know the difference between washing and drinking. With almost 7 years of effort in the making; one can easily tell they put a lot of effort into the aesthetics of the design of this cup - at first glance it looks like they are targeting a specific "trend setter" audience. It does however show some promise around being able to track and monitor what you consume in liquid form by masquerading as classic cup. It holds up to 13 oz (385ml) of liquids with a spill free lid and a full charge lasts 5-7 days.